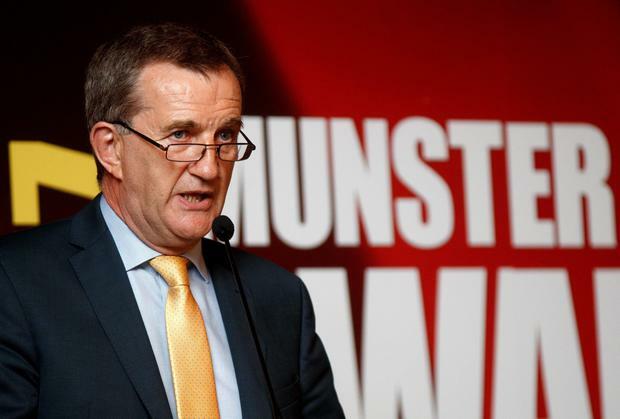 Mr Fitzgerald, who was appointed CEO of Munster Rugby in 1999, is the longest serving provincial chief executive in Irish rugby . 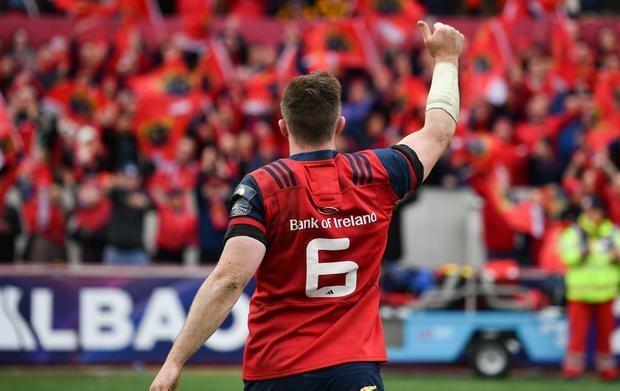 During this time, he oversaw the growth of the Munster brand in Ireland and overseas, and the redevelopment of both Thomond Park and Irish Independent Park. Mr Fitzgerald also played a central role in developing Munster Rugby's high-performance centre at University of Limerick. The Irish Sports Industry Awards are hosted on an annual basis by the Federation of Irish Sport.